Join us in the virtual symposium! 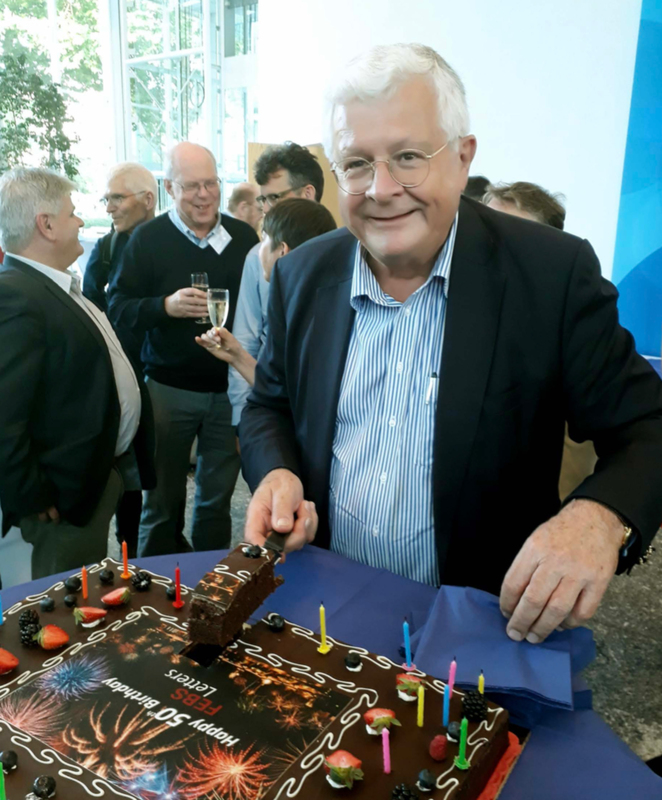 This year FEBS Letters turns 50 years old! The longevity of the journal points to the solidity of the science that it publishes. FEBS Letters papers have a cited half life of over 10 years, and over the years some of these articles have become important milestones in the molecular biosciences. Many of these have been collected in a Virtual Issue which you can find on the FEBS Network. We chose to celebrate the 50th anniversary of FEBS Letters by organizing an exciting symposium featuring 25 outstanding scientists from diverse fields of Molecular Life Sciences, who had published groundbreaking work in FEBS Letters, or collaborated with the journal in various ways. The event took place in Heidelberg on the 24th and 25th of May. It was a great success, and the talks were all beyond doubt excellent! For those who were unable to attend, and for those who are curious to know what the speakers discussed at the symposium, we have organized this Spotlight channel, where you can virtually step into the auditorium and listen to the talks. Enjoy! FEBS Letters thanks the speakers for joining in the 50th anniversary celebrations and allowing their work to be disseminated through these videos.